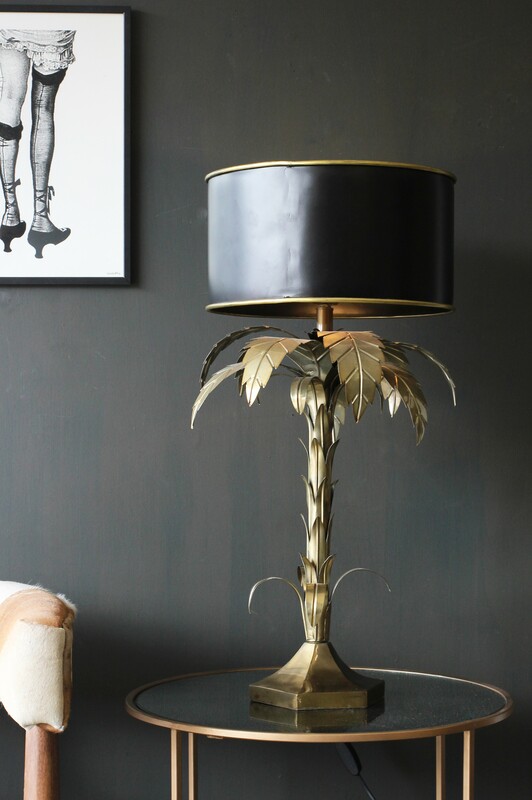 Adding a tropical touch to your home doesn't have to mean adding an enormous leafy plant. 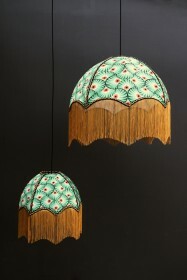 If greenery isn't your thing but you love the botanical, jungle trend - then this lamp is definitely for you. 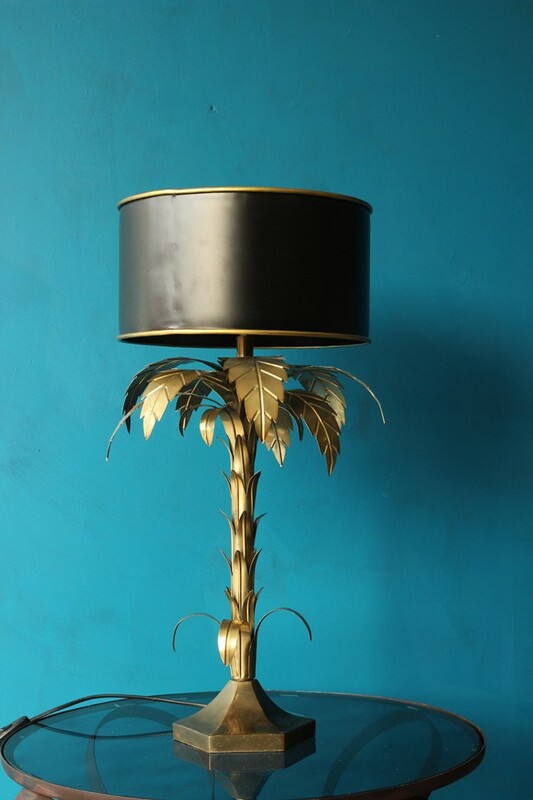 Crafted from metal and with a glamorous bronze effect finish, the Palm Tree Table Lamp is a gorgeous piece to add to your living room, bedroom or hallway. With a simple black shade and intricate detailing, we are totally in love! 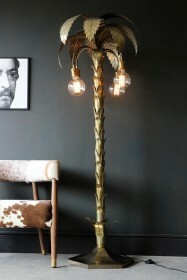 If you love this style but are looking for a floor lamp, check out our Palm Tree Floor Light.